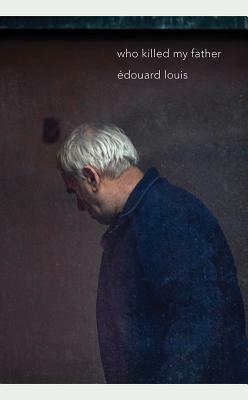 Louis returns to his dreary home in France to visit his dying father, who is barely fifty, and well... it's truly haunting. A highly critical essay and a poignant interweaving of a heartbreaking story of father and son, sociology, and intense political criticism which goes far in such a short essay, managing to tackle poverty, homophobia, class wars, and more. Heartbreaking and extremely touching at the same time, Louis has hit a new high with this, and it should be read widely.